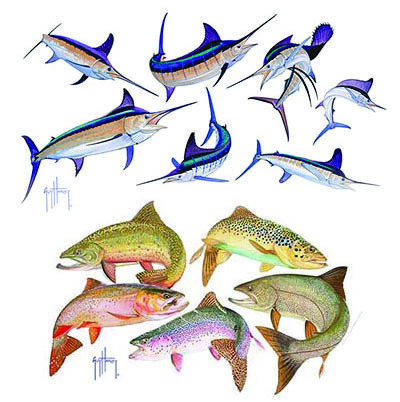 Since our founding in 1939, the IGFA has been dedicated to the recognition of angling achievement as a way to promote the sport of fishing and the practice of ethical angling. 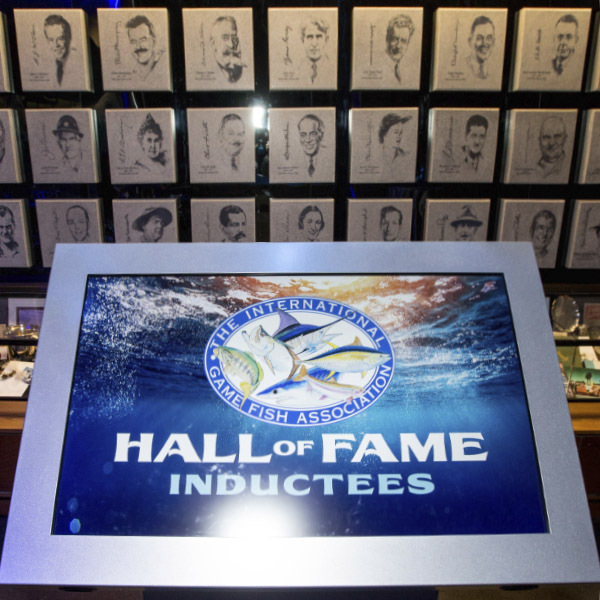 Although maintaining world records served as the primary form of angler recognition in the early days of the organization, the IGFA has since expanded its programs to recognize outstanding accomplishments in the field of angling through the programs described below. 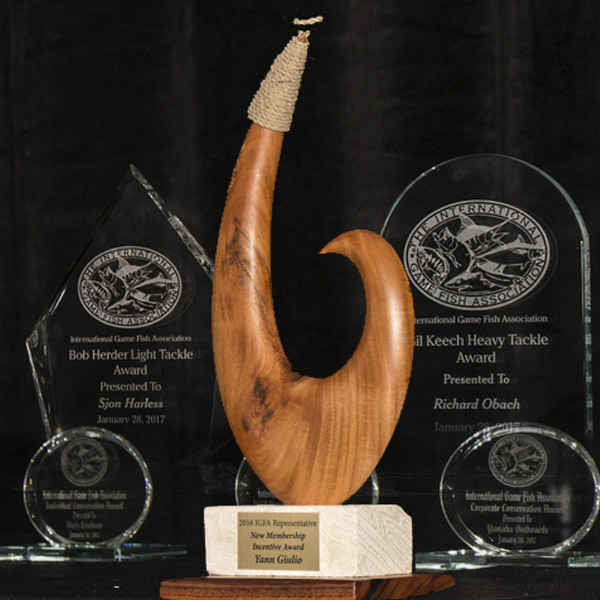 Recognizing extraordinary achievements in recreational fishing by anglers, captains, scientists, conservationists, writers, or fishing industry leaders. Recognizing individuals for achievements and contributions to the sport of fishing through annual awards. Recognizing outstanding angling achievements through catching multiple species in a single day. 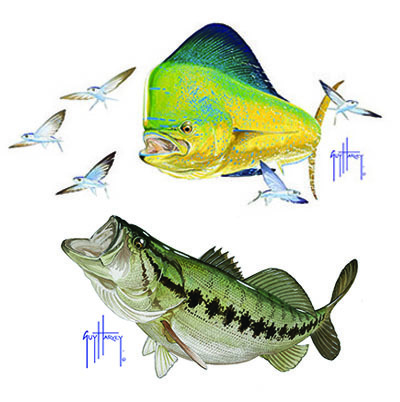 Royal Slam Clubs honor a lifetime of fishing for a particular species. 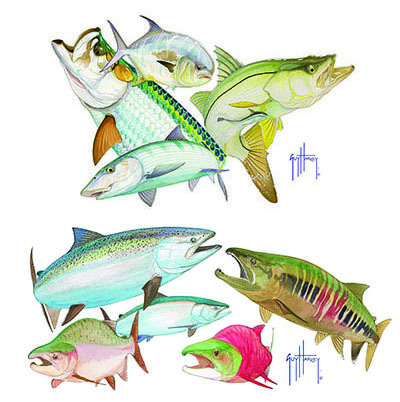 Recognizing an exceptionally large catch by weight or length through a Trophy Fish Club. 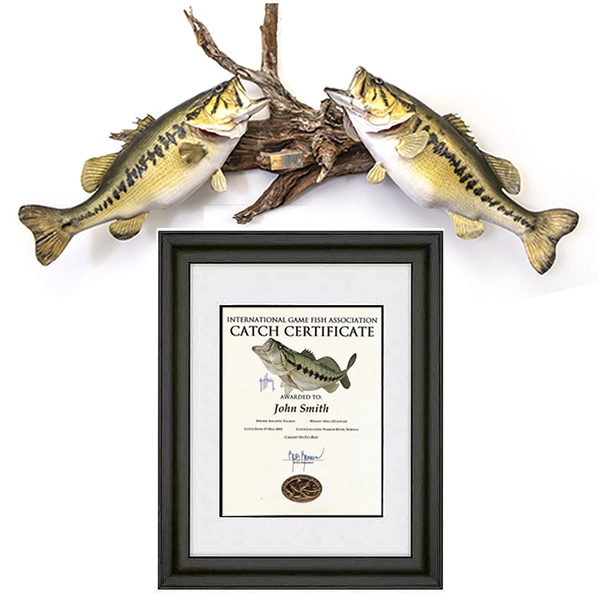 Recognize an outstanding catch or a commemorate a special day on the water with these custom certificates.